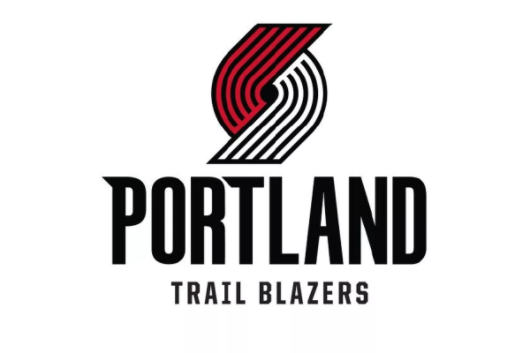 Maurice Harkless SF Prob Thurs - Knee - 10/12/18 Harkless is recovering from offseason arthroscopic knee surgery but is expected to be available for the season opener against the Lakers. Evan Turner SG Ques Thurs - Shoulder - 10/12/18 Turner is dealing with a shoulder injury and it is unclear if he will play against the Lakers on Thursday. Gary Trent Jr. SG Ques Thurs - Quadricep - 10/12/18 Trent Jr. has a right quadriceps injury and it is undetermined if he will suit up on Thursday against the Lakers.